For most people, Super Bowl is either a fun sports event, or simply an excuse to get together with your friends and snack all day. Whichever type of Super Bowl spectator you identify with the most, you can probably agree that snacks and finger foods are an integral part to enjoying the evening. 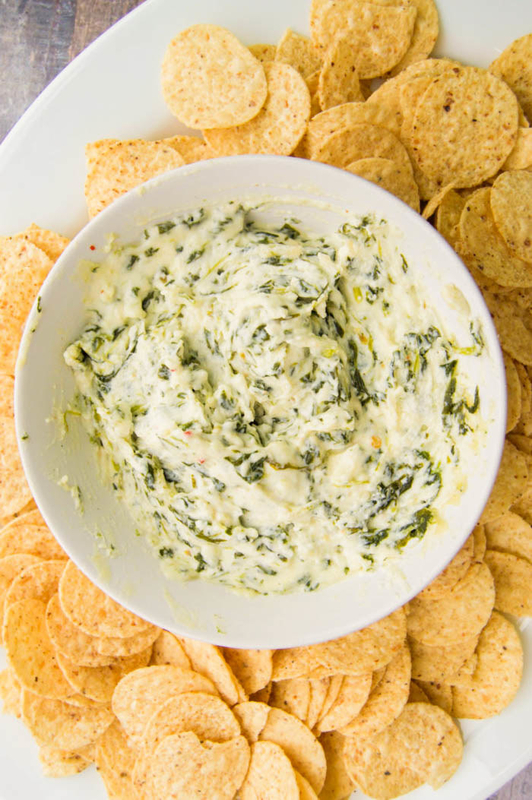 Which is why we compiled this list of the best dips, appetizers, finger foods, and sweet bites to serve your game day guests, all of which you can make in about 30 minutes. From a 10-minute guacamole and honey chili fries, fried pickles and bacon wrapped tater tots, here are our favorite finds. Nachos are a snack, a meal, and the ultimate game day finger food. 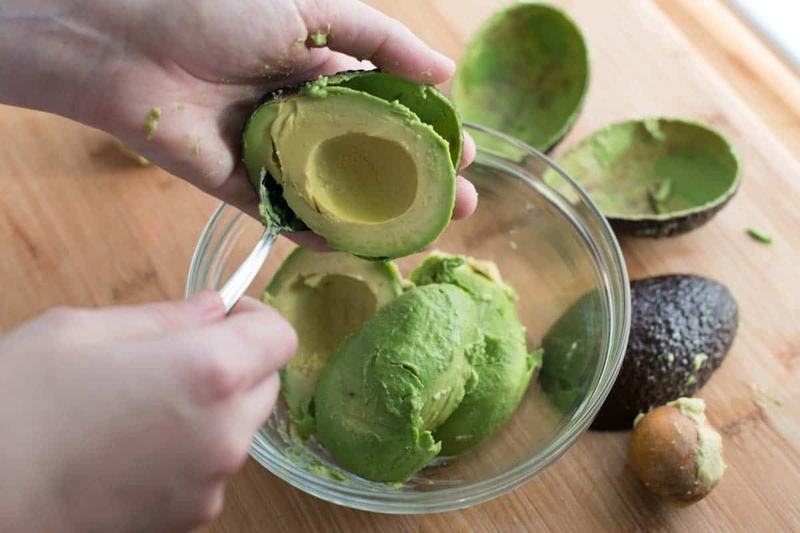 Top these with sliced jalapeños, cheddar cheese, or whatever taco toppings you’ve got in your fridge. Get the recipe. 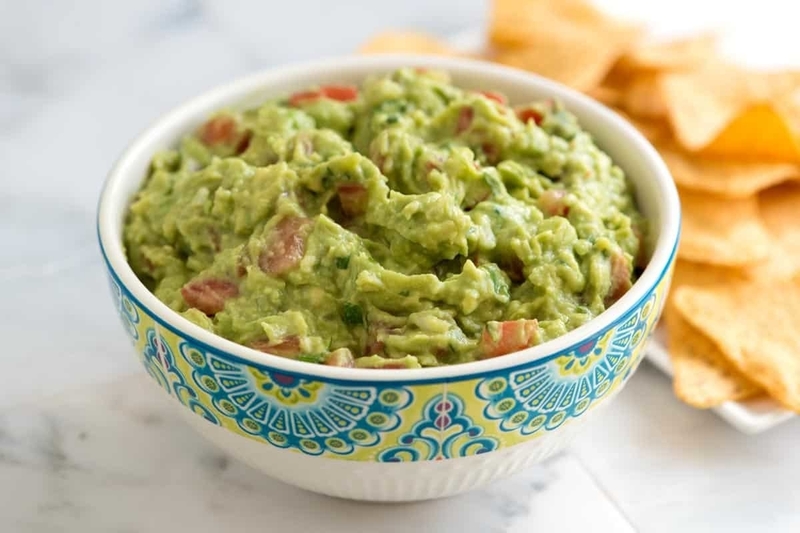 If there’s one thing that can bring rivals together, it’s guacamole. Make a generous portion of it and mix in some diced jalapeño to spice it up. Get the recipe. 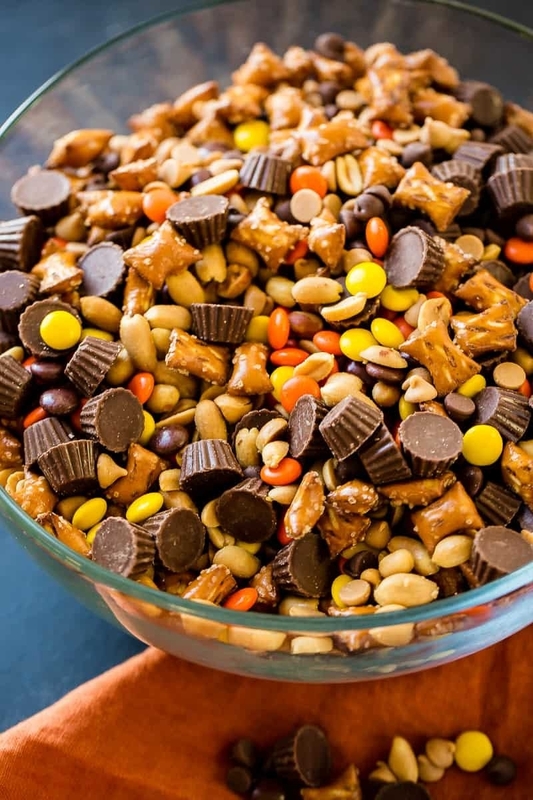 It’s like trail mix, but with correct ratio of chocolate to nuts. 🙃 Get the recipe. 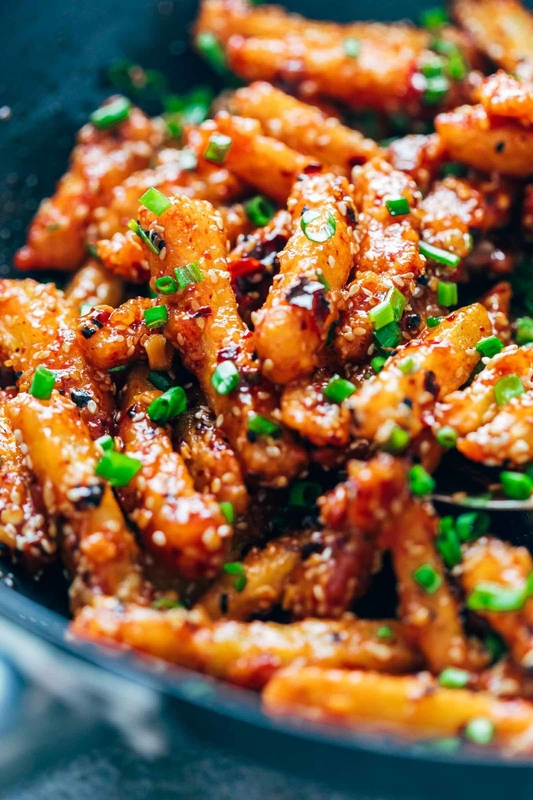 These fries are fried twice to ensure extra crispiness, which they’ll need to hold up their outer layer of gooey chili sesame sauce. Serve a platter of these with a basket of napkins, unless you want your sofas smeared in sticky sauce. Get the recipe. 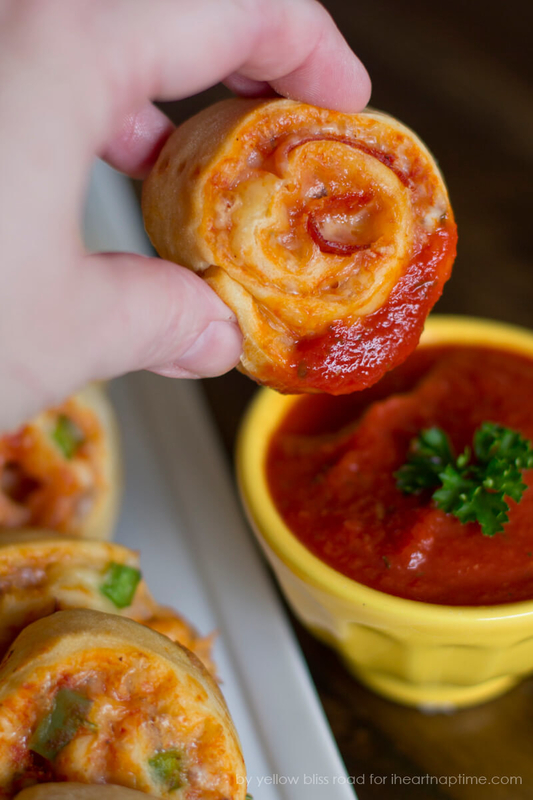 One can of pizza dough, some pizza sauce, and cheese is all you need to make these warm, chewy, cheesy pinwheels that’ll have you wanting to eat your slices rolled up from here on out. Get the recipe. 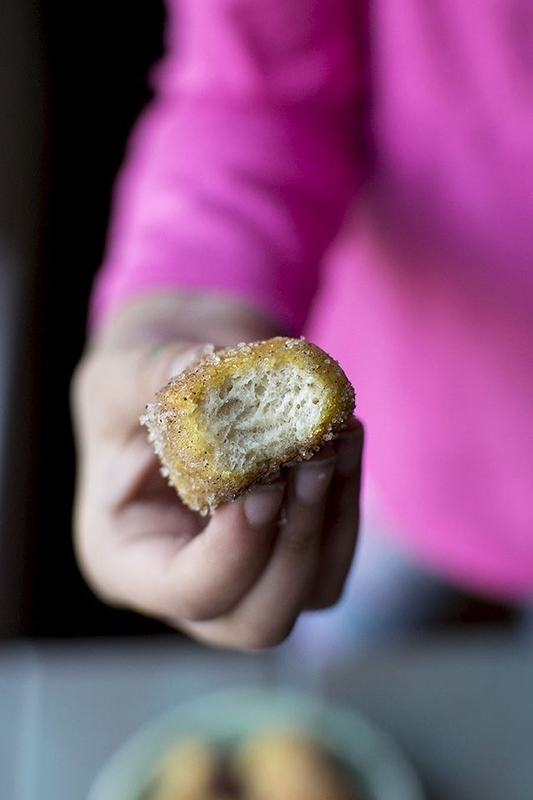 If, somehow, you have any of these left over, enjoy them for breakfast the next day. Get the recipe. Salty, crunchy, and the perfect chaser for a tall glass of beer or ginger beer. For maximum enjoyment, make sure to keep them away from your best friend who’s cheering for your rival team. Get the recipe. 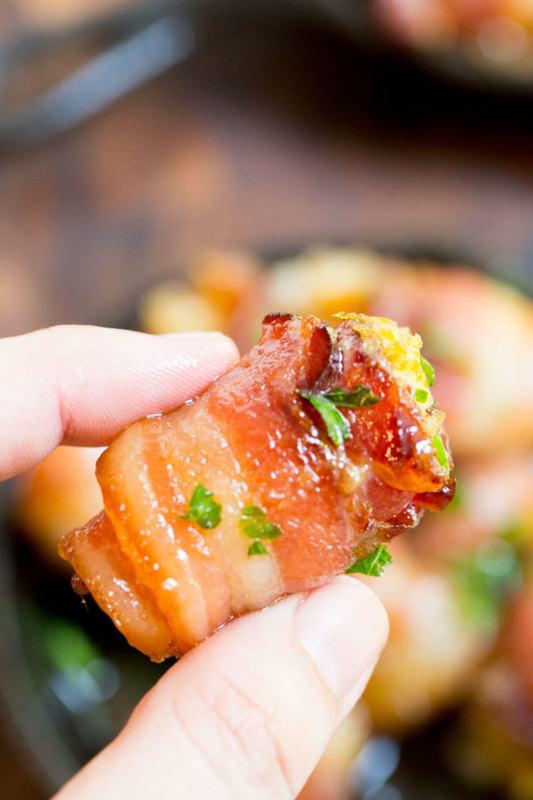 Look, whatever happens on game day, at least everyone can say they got to try these bacon wrapped tater tots that are equal parts “Yum!” and “Can you send me the recipe?” Get the recipe. When the Super Bowl’s on, there’s no time to put your head down and eat from a plate. 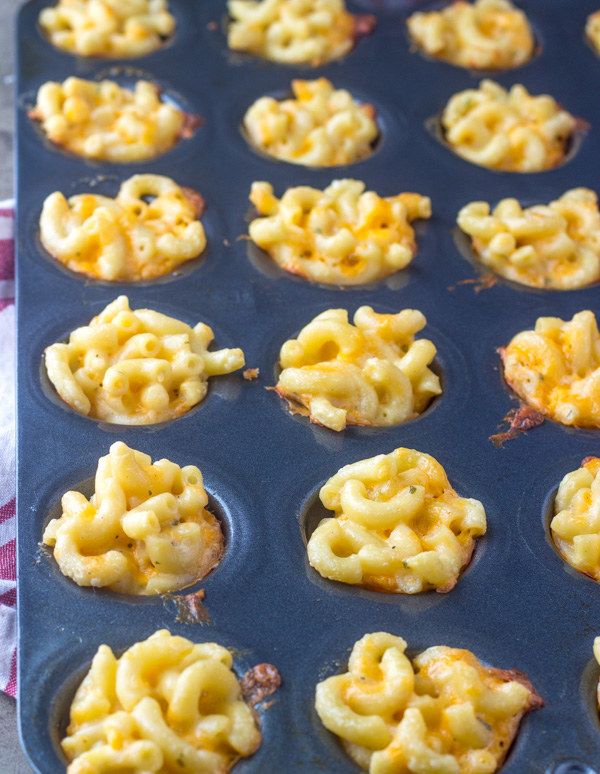 Thank goodness for mac ‘n’ cheese bites, which save you the hassle of utensils AND clean-up. Get the recipe. Who doesn’t love a cheese ball? Serve this with pretzels, cut vegetables, or even some apple slices. Get the recipe. Form and presentation is everything when it comes to finger food. Take the classic garlic knot, which is more accessible than garlic bread, and infinitely more fun to chew and savor. Get the recipe. Deviled eggs are the ultimate grown-up finger food, dainty in their presentation and a good mix of healthyish and tasty. 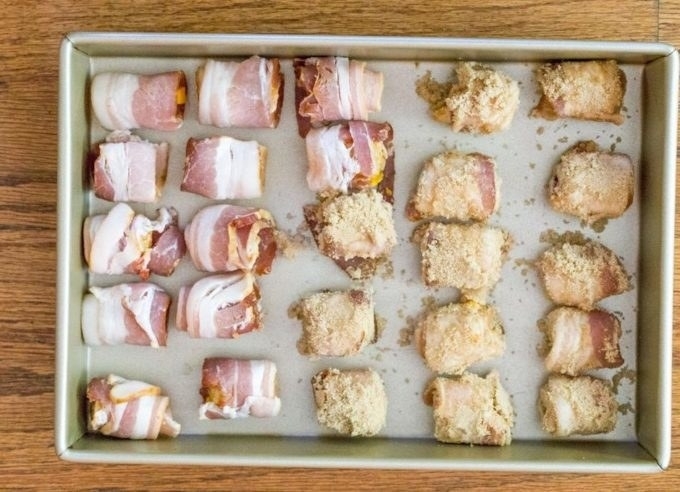 Greet your guests with a plate of these to set the tone for a classy and *ahem* civil Super Bowl party. Get the recipe. Slice them thinner if you want to stretch your potatoes and make a few more servings. 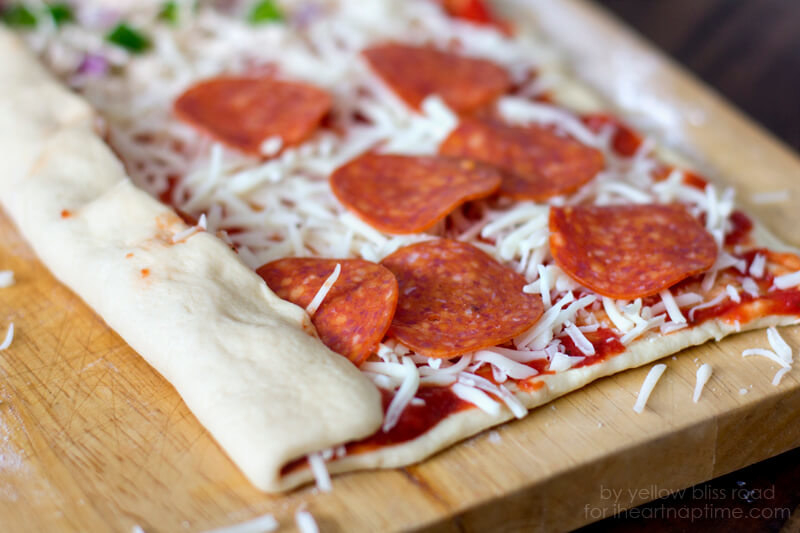 Just make sure they’re thick enough to hold whatever toppings you plan to use. Get the recipe. 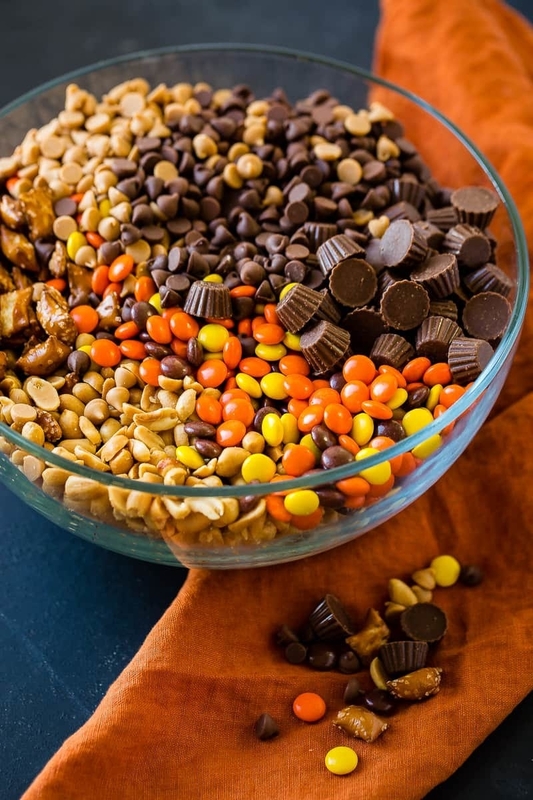 Peanut butter, chocolate chips, and graham crackers come together in this no-bake treat that you’ll want to make again and again, long after game day. Get the recipe. Puff pastry sheets are the procrastinating host’s best friend. 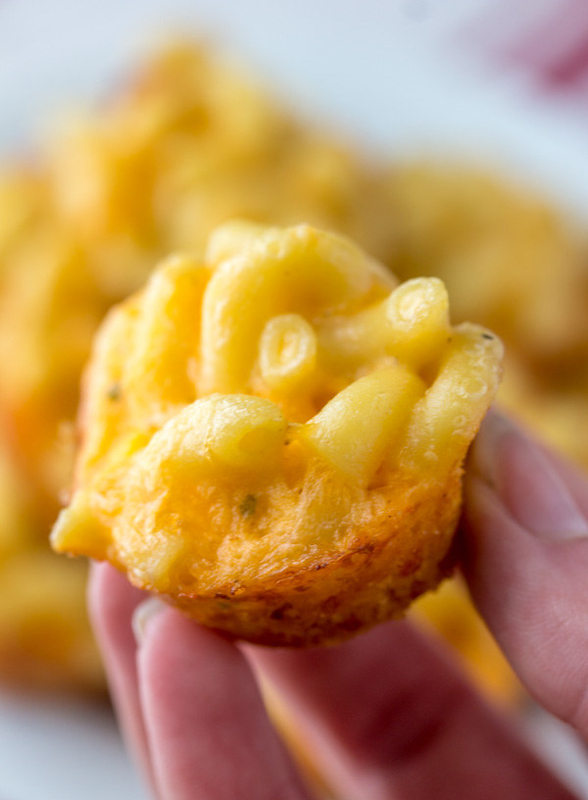 They make a perfect instant base and have the ability to deliciously pair with any savory or cheesy ingredient. Get the recipe. 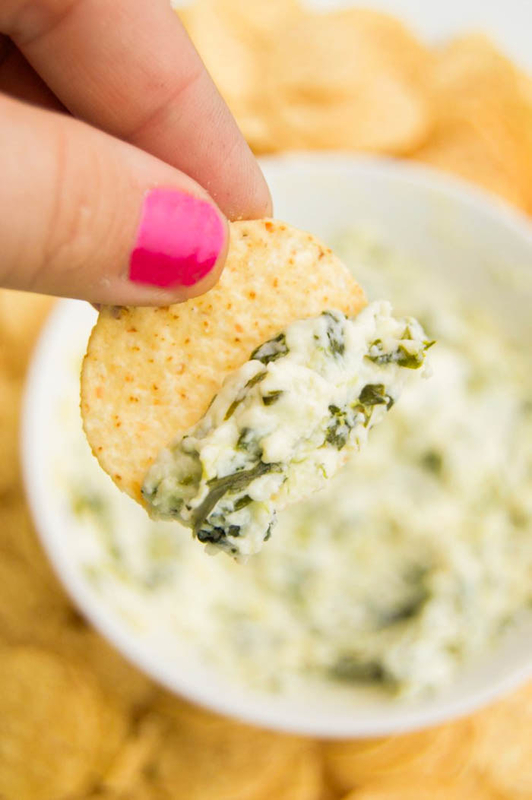 Apart from injecting your dip with a touch of color, frozen chopped spinach also adds filling texture. Get the recipe. There are dozens of ways of making cheesy queso, but this one’s got green chilies, fajita seasoning, and chopped chicken. All it needs is a thick chip to scoop it out. Get the recipe. Slice these quesadillas into thin, bite-size slices and serve them with a ramekin of sour cream of guacamole. Get the recipe. Have you heard of this Midwestern snack favorite? 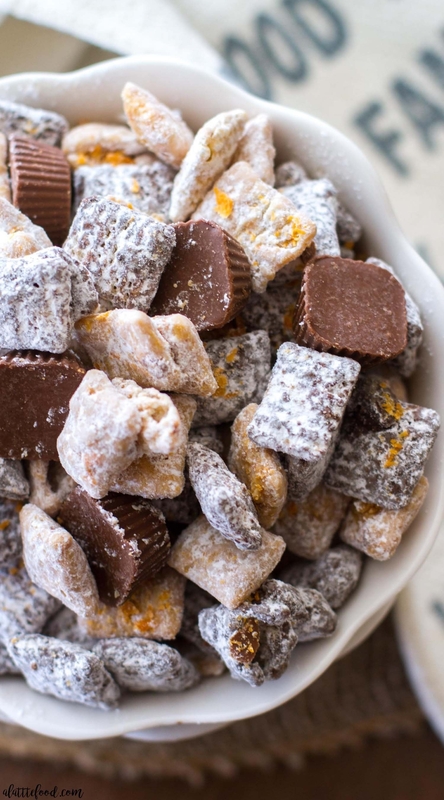 It’s made with Chex, peanut butter, chocolate, and butter, and dusted with powdered sugar. It’s pretty magical. Get the recipe. Not all dips have to be savory. Take this brownie batter dip, which consists of zero eggs, is totally safe to eat, and will bring out the finger-licking child in you. Get the recipe. 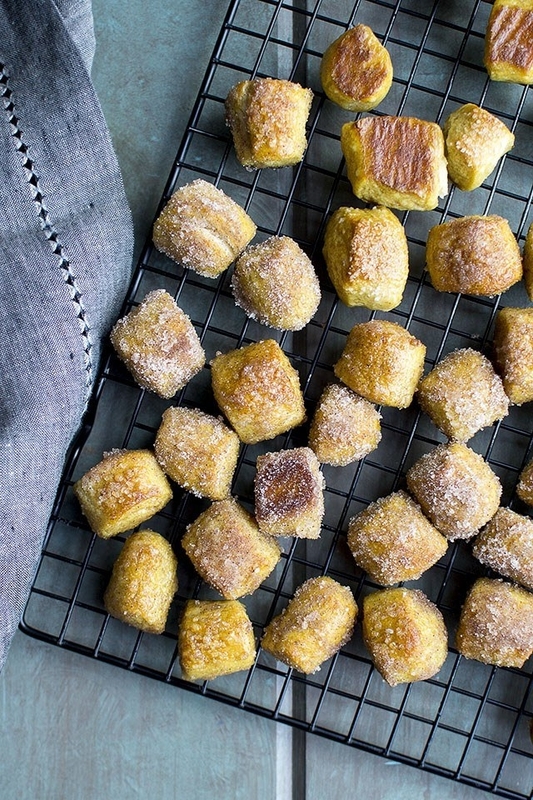 Pillowy, soft pretzel bites coated in granulated and sparkling sugar are what dreams are made of. Get the recipe.